It’s apparent that Italy adores flowers so much to the extent that it has not just one, but three national flowers: rose for the traditional symbolic flower, white poppy or white lily for religious symbolic flowers, and violet as the popular symbolic choice. That being said, you can never go wrong with these outstanding florists in Italy who know the best flowers for every occasion or event. From 51 pink roses to 100 tulips and 101 red roses, La Botanique doesn’t hold back with bountiful bouquets. You can even add Moet Chandon or Veuve Clicquot to your enormous floral bouquet for a classier present. Specializing in floral and event design, Tuscany Flowers supply events and commercial/residential spaces with breathtaking floral installations. To ensure freshness despite the volume of the flowers, their English garden roses are sourced directly from Le Rose di Firenze. FlorPassion boxes contain dozens of roses that can last up to three years. There’s also a lot of rose colors to choose from when it comes to their preservation boxes. 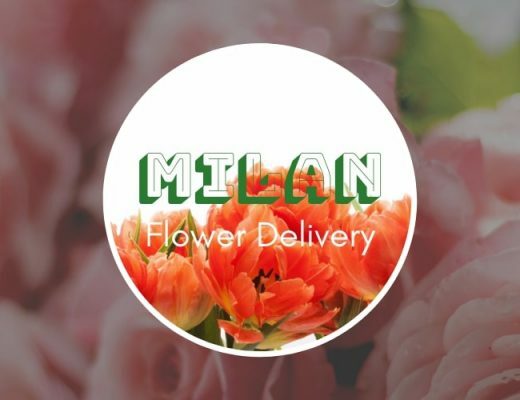 Through FlorPassion, you can send Flowers to Milan, Monza, and surrounding areas in Italy. For same day delivery, place your order before 2PM. Here’s a cute concept that only Frida’s Flower Shop offers: sushi roses! The product doesn’t actually contain sushi, but the idea is to keep roses in tiny containers. This is great for a recipient who wants a simple gift that can be displayed anywhere easily. 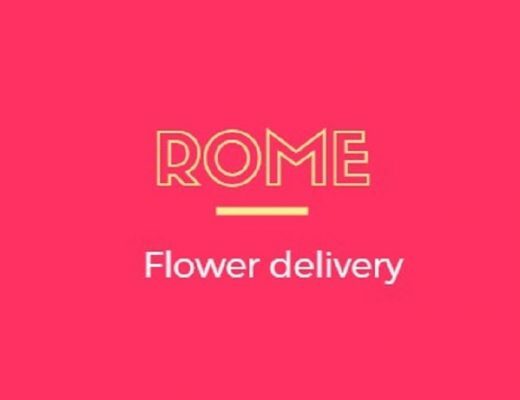 Frida’s Flower Shop has different branches, which enables them to deliver flowers to every city in Italy. Fiori Milano is a full-service florist providing flower delivery of bouquets and arrangements for any occasion as well as floral styling for weddings and events. They have experienced florists crafting decorations for ceremonies such as weddings, baptisms, communions, confirmations, birthdays, graduations as well as everyday bouquets to surprise your loved ones. Efren Dordas started Dordas Flowers over 10 years ago and has secured the loyalty of Italian customers and brands for the quality of their floral supply. Check out their floral composition collection for unorthodox but exquisite floral arrangements that create a sophisticated atmosphere for any event. FiordiTortona can transform venues and spaces into verdant, magical spaces with their plants, floral arrangements and flower installations. They have dedicated over forty years to their love for flowers and plants. More than being florists, they are greenery artisans offering their expertise and professional help in floral arrangements, event set-ups and lush decor. They implement endless research and experimentation to propose new solutions in sync with their clients’ needs. A family owned and operated flower shop, Milan Flowers have mastered floral design for different purposes: centerpieces, garden accessory, or a sweet present. If you’d like to stray from the norm of ordering lilies or roses, consider Milan Flowers’ gerbera collection. From one rose to a hundred ones wrapped together, Angelo de Fiori can come up with elegant rose-based floral arrangements. If your recipient’s favorite color isn’t red, no worries! Angelo de Fiori has pink, orange, blue, and yellow roses for meticulous rose lovers. Located in Milan and Rome, Maria Fiorista has a wide selection of rose-based floral products. Your roses can come in baskets or bouquets, and these freshly cut flowers can be in the same color or mixed. 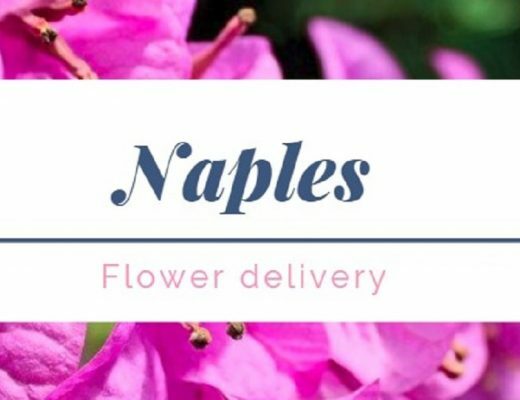 If you place your order before 1PM, your flowers can also be delivered on the same day.